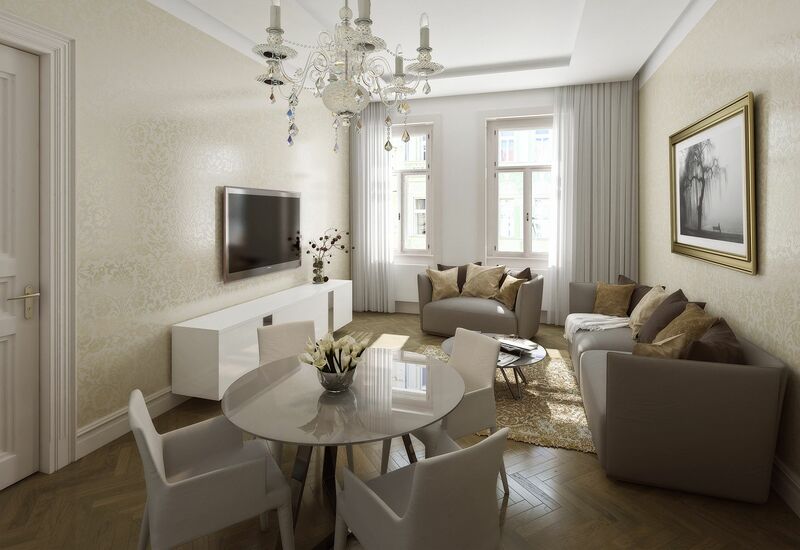 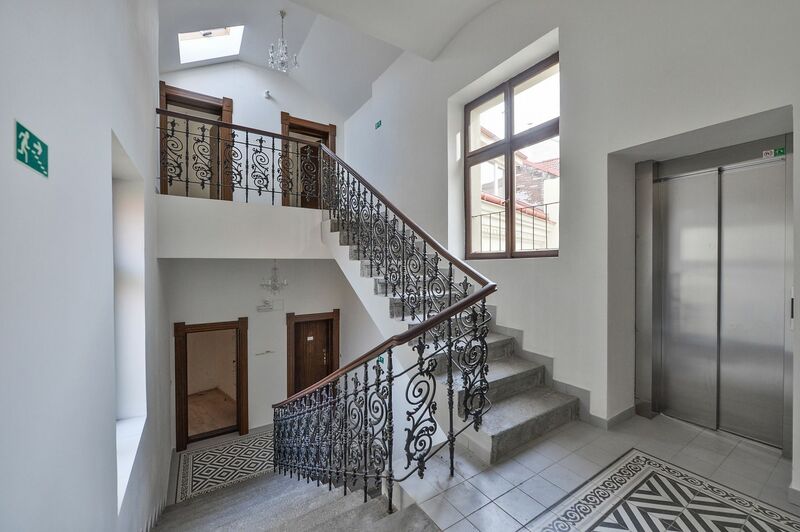 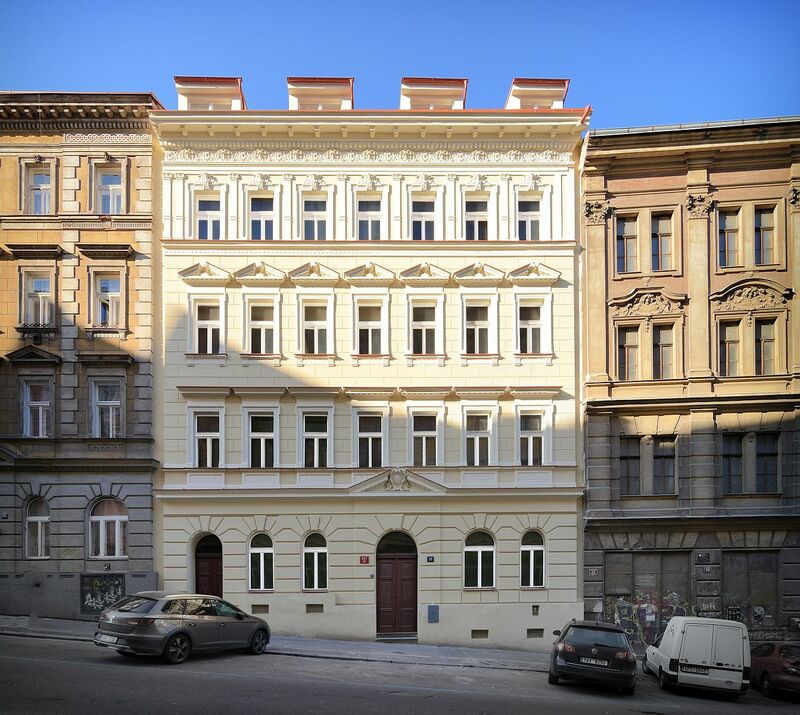 Bright two-bedroom apartment with high ceilings situated on the 2st floor of the new Řehořova 37 project, a sensitive reconstruction of an apartment building with 22 dwelling units in a popular location. 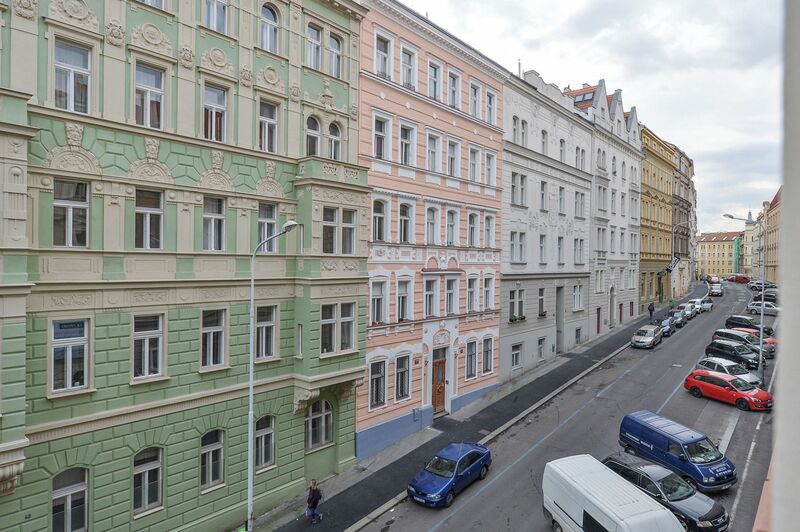 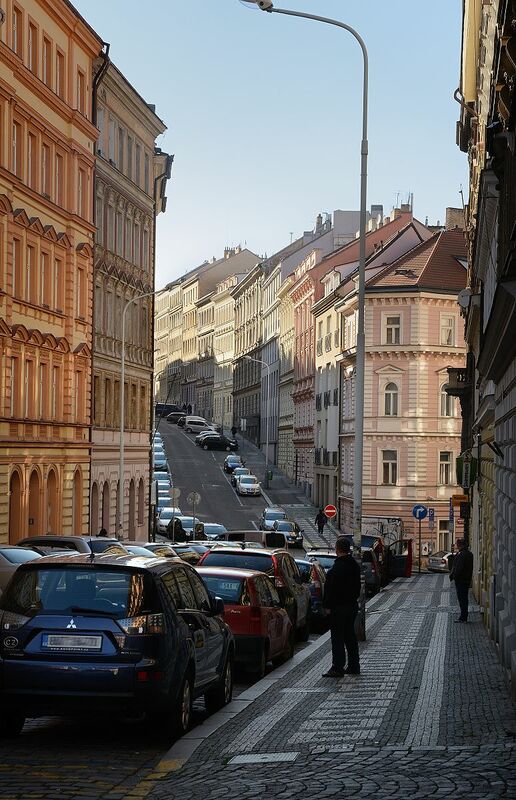 Just a few minutes by tram to the center and also within easy reach of greenery and sports & leisure activities: Bike tracks, Vítkov Hill and the orchards of Rieger & Mahler (Riegrovy sady & Mahlerovy sady). 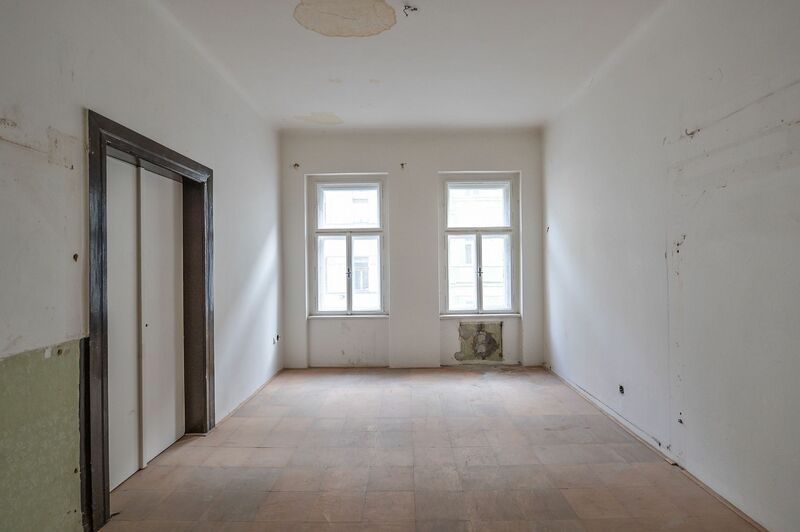 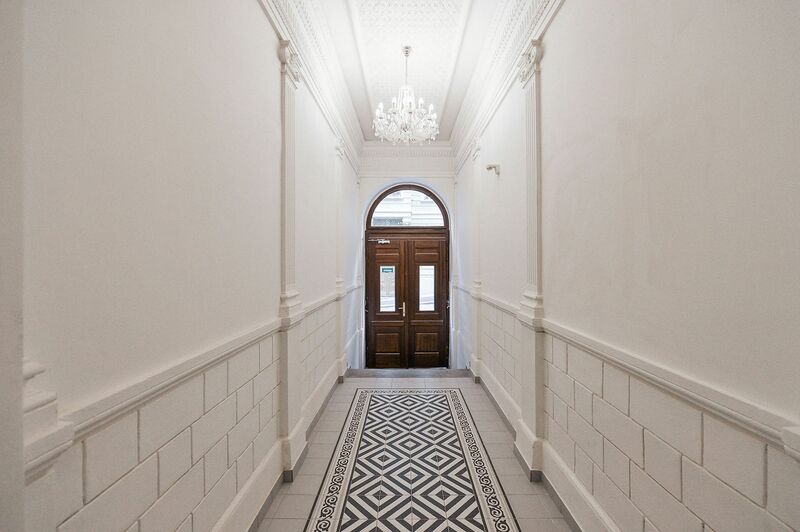 The flat is offered in its original condition before reconstruction with all utilities connected to the apartment boundary, new ascending line and security entrance door. 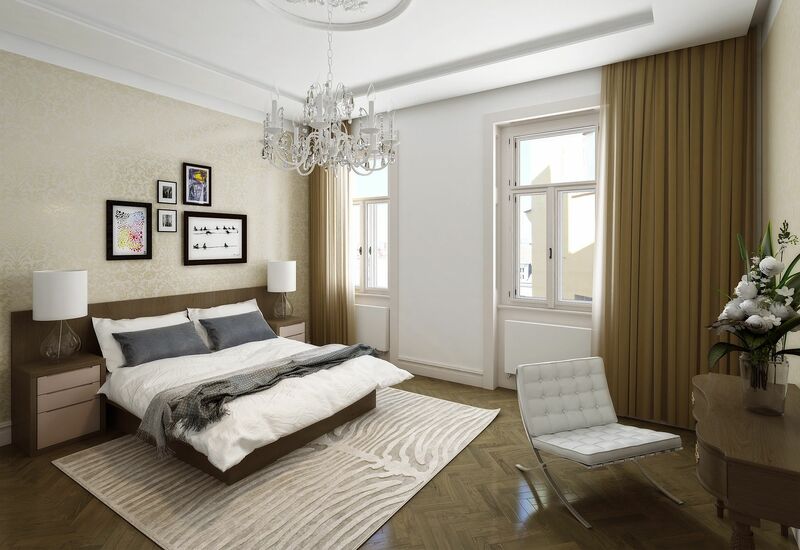 The apartment has 1-bedroom, with the architectural design counting with the reconstruction and effective use of space for the creation of a 2-bedroom layout, see enclosed plan.